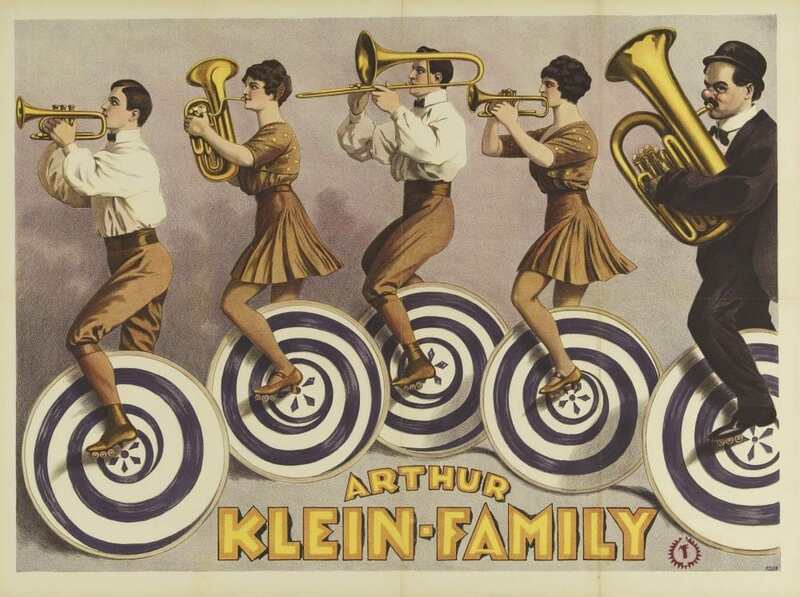 The circus, as it we think of it today, originated in Britain in 1768 by inventor Philip Astley. Astley presented shows that included horse riding tricks, acrobats, music and clowns. None of these elements were new to the British public, but Astley was the first to combine them into a single show. Astley did not call his “Amphitheatre of Equestrian Arts” a circus. That title was awarded to a later rival’s show in 1782, and became the generic term. 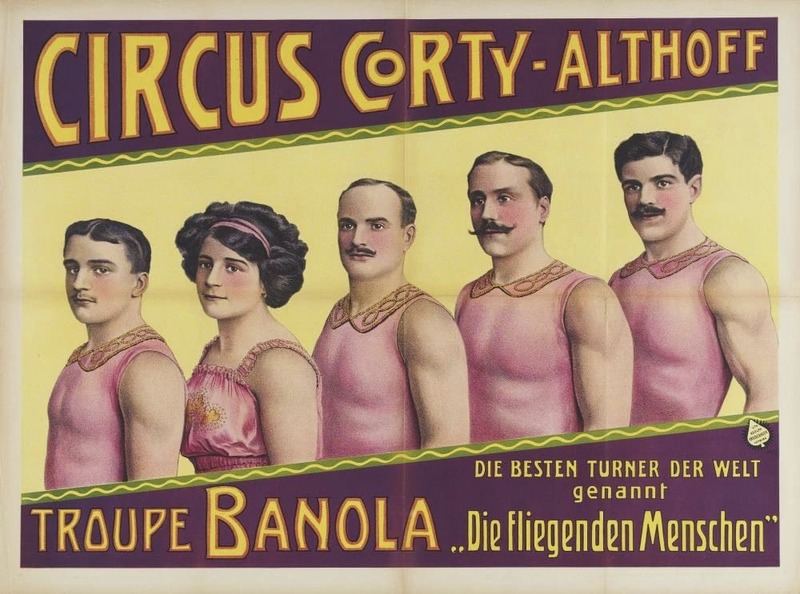 In 1793 Englishman John Bill Ricketts brought the circus to the U.S., opening in Philadelphia. The traveling circus tent was invented by American Joshua Purdy Brown, replacing the usual wooden construction with a full canvas tent. His system became commonplace by the mid 1830s. The unique character of the American circus emerged: a traveling tent-show coupled with a menagerie and run by businessmen. It was very different model from European circuses, which for the most part remained under the control of performing families. Don’t worry: very few clowns.